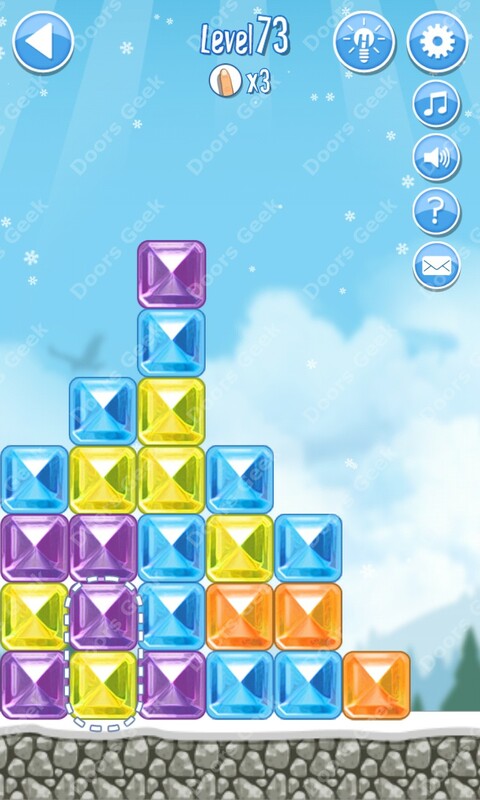 Break The Ice: Snow World (Alps) Level 100 Walkthrough, Cheats, Solution for Android, iPhone, iPad, iPod. 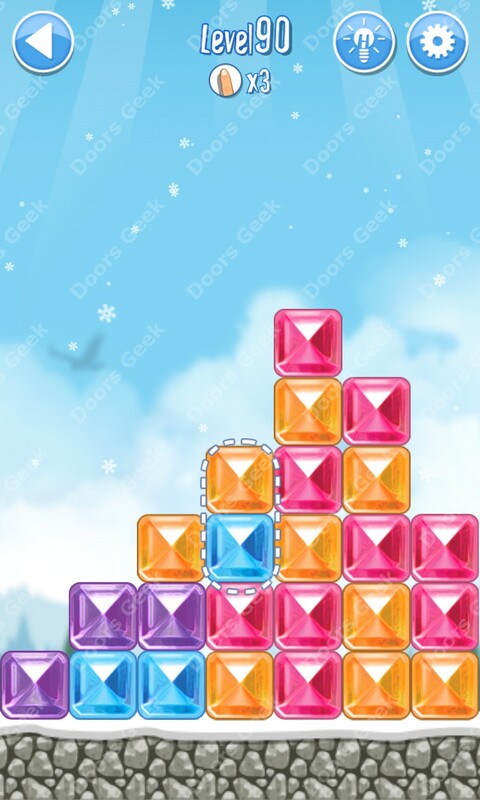 Break The Ice: Snow World (Alps) Level 99 Walkthrough, Cheats, Solution for Android, iPhone, iPad, iPod. 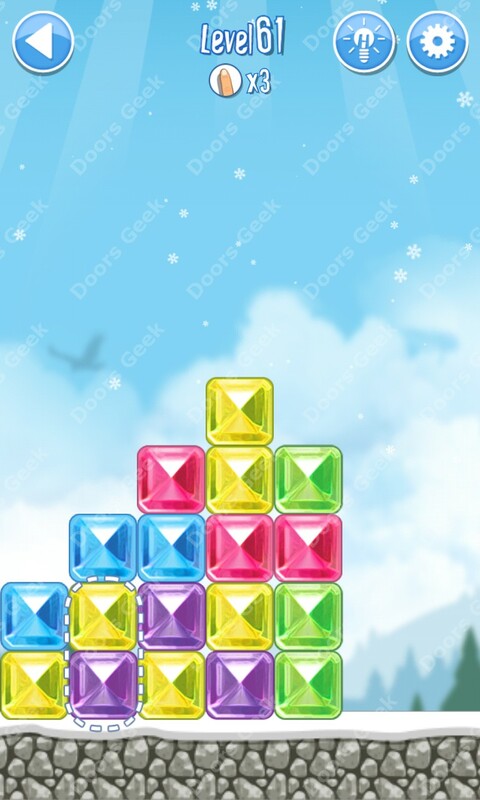 Break The Ice: Snow World (Alps) Level 98 Walkthrough, Cheats, Solution for Android, iPhone, iPad, iPod. 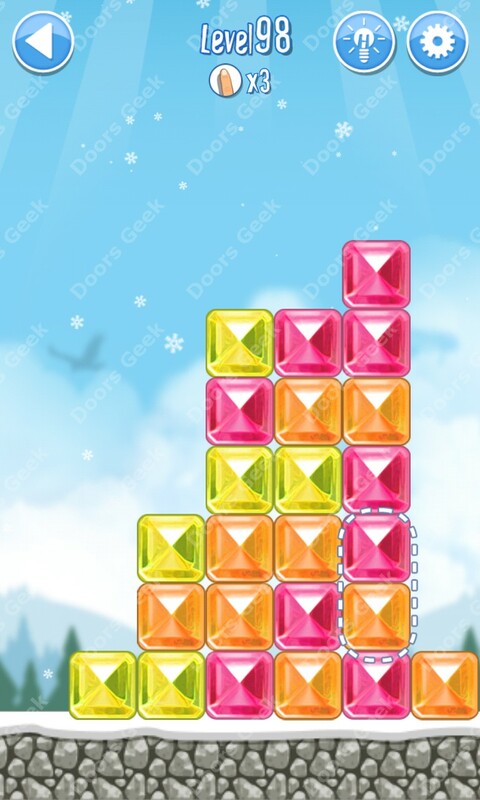 Break The Ice: Snow World (Alps) Level 97 Walkthrough, Cheats, Solution for Android, iPhone, iPad, iPod. 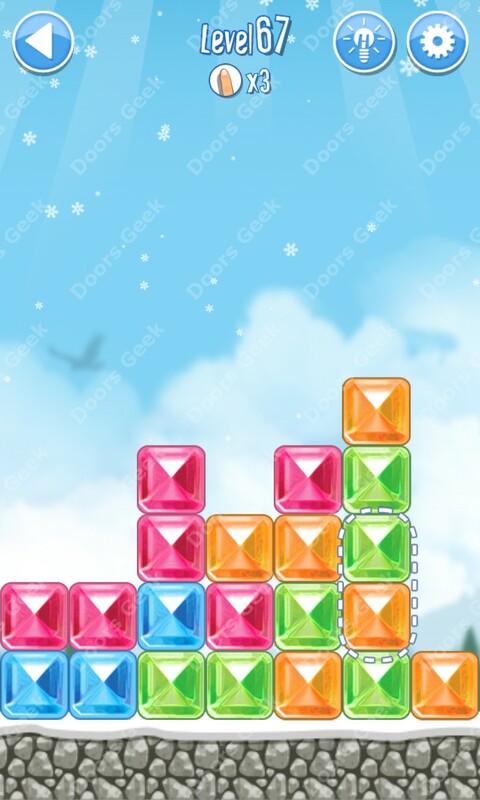 Break The Ice: Snow World (Alps) Level 96 Walkthrough, Cheats, Solution for Android, iPhone, iPad, iPod. 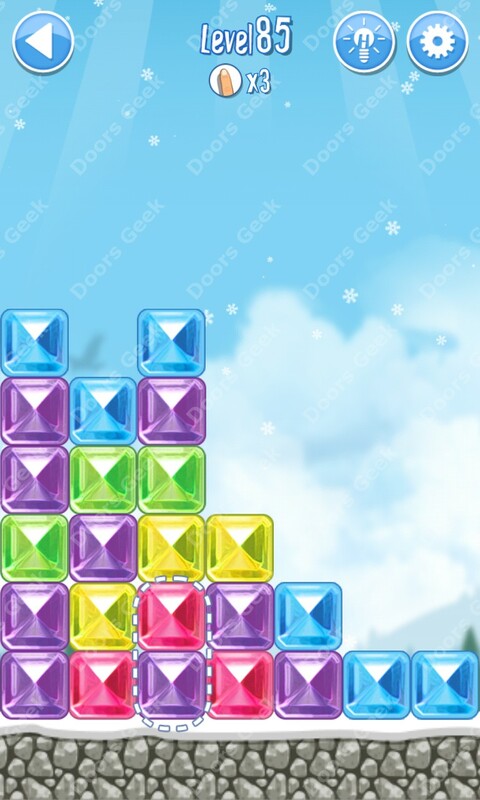 Break The Ice: Snow World (Alps) Level 95 Walkthrough, Cheats, Solution for Android, iPhone, iPad, iPod. 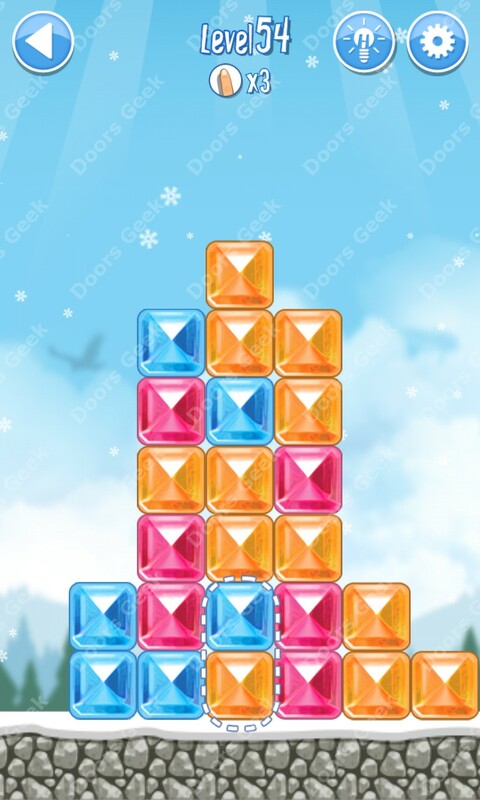 Break The Ice: Snow World (Alps) Level 94 Walkthrough, Cheats, Solution for Android, iPhone, iPad, iPod. 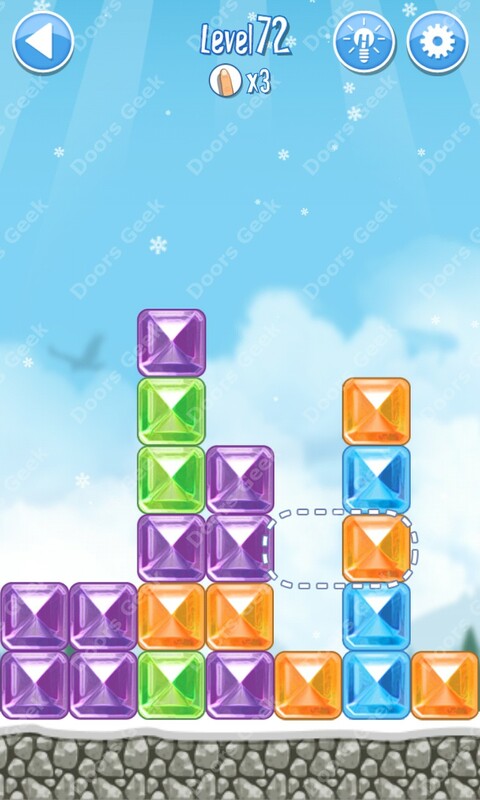 Break The Ice: Snow World (Alps) Level 93 Walkthrough, Cheats, Solution for Android, iPhone, iPad, iPod. 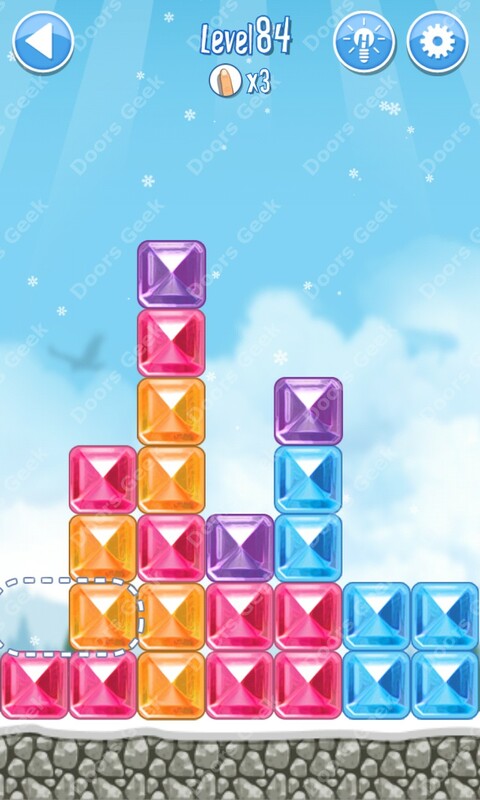 Break The Ice: Snow World (Alps) Level 92 Walkthrough, Cheats, Solution for Android, iPhone, iPad, iPod. 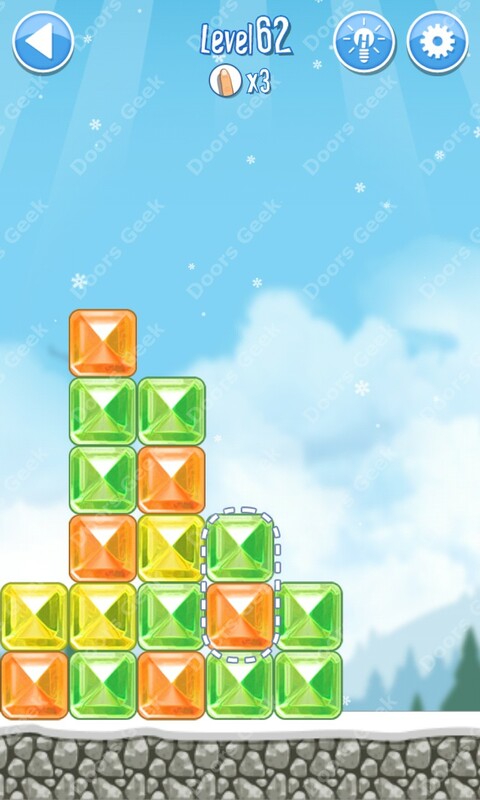 Break The Ice: Snow World (Alps) Level 91 Walkthrough, Cheats, Solution for Android, iPhone, iPad, iPod. 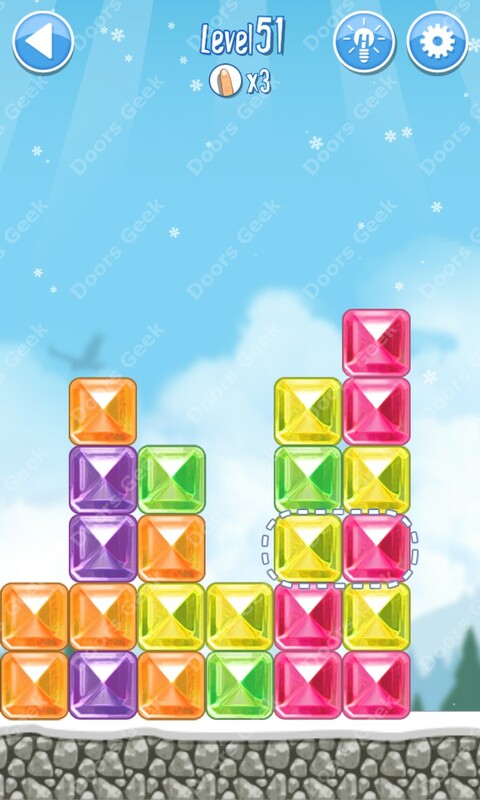 Break The Ice: Snow World (Alps) Level 90 Walkthrough, Cheats, Solution for Android, iPhone, iPad, iPod. 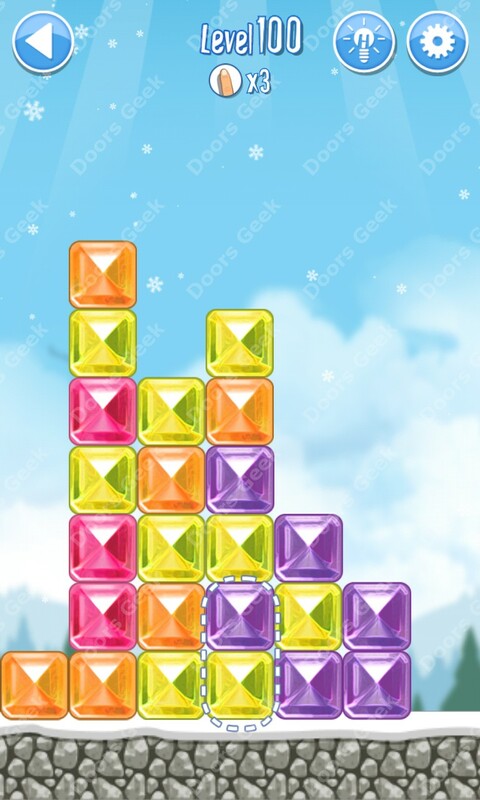 Break The Ice: Snow World (Alps) Level 89 Walkthrough, Cheats, Solution for Android, iPhone, iPad, iPod. 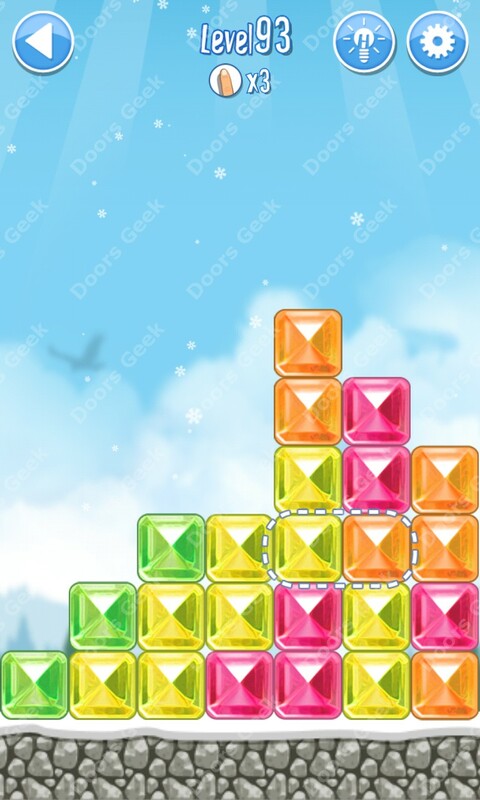 Break The Ice: Snow World (Alps) Level 88 Walkthrough, Cheats, Solution for Android, iPhone, iPad, iPod. 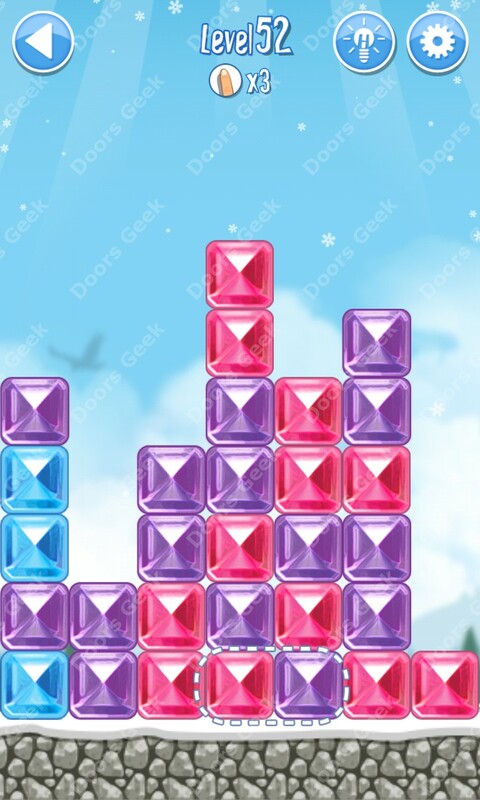 Break The Ice: Snow World (Alps) Level 87 Walkthrough, Cheats, Solution for Android, iPhone, iPad, iPod. 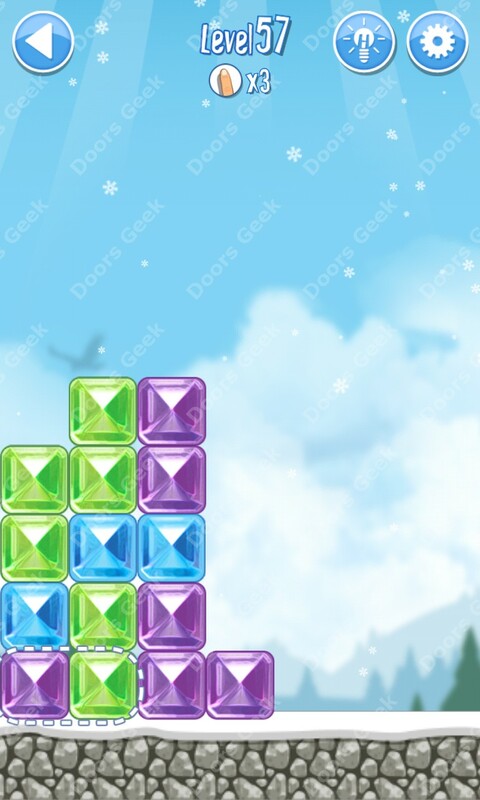 Break The Ice: Snow World (Alps) Level 86 Walkthrough, Cheats, Solution for Android, iPhone, iPad, iPod. 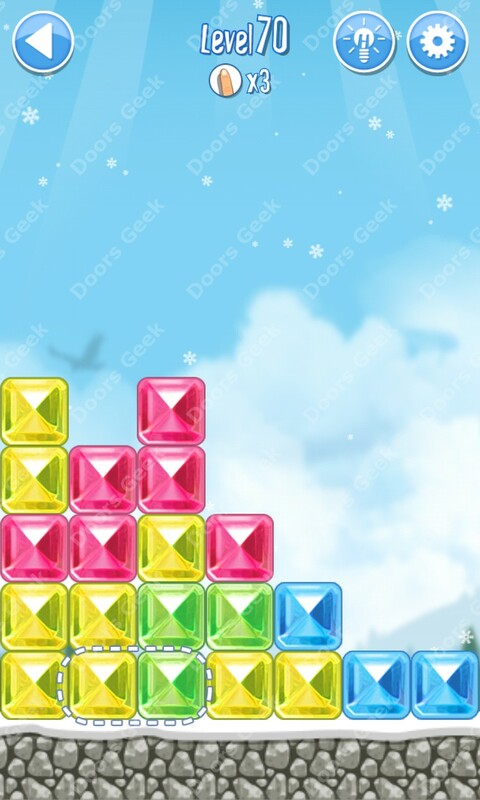 Break The Ice: Snow World (Alps) Level 85 Walkthrough, Cheats, Solution for Android, iPhone, iPad, iPod. 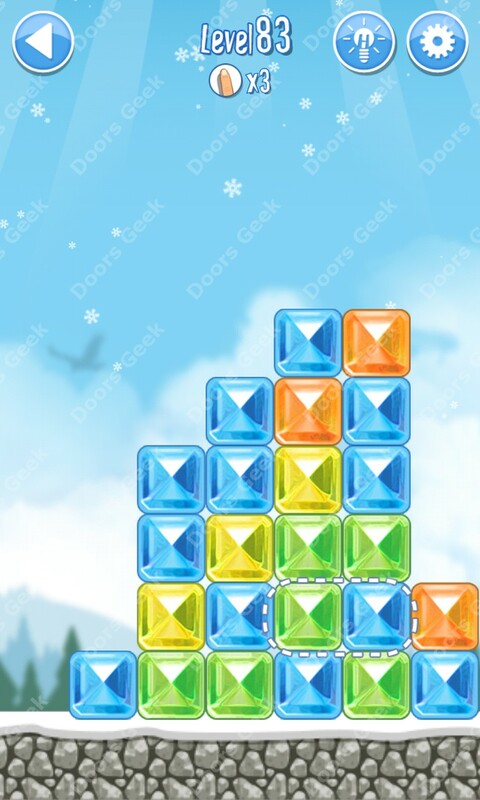 Break The Ice: Snow World (Alps) Level 84 Walkthrough, Cheats, Solution for Android, iPhone, iPad, iPod. 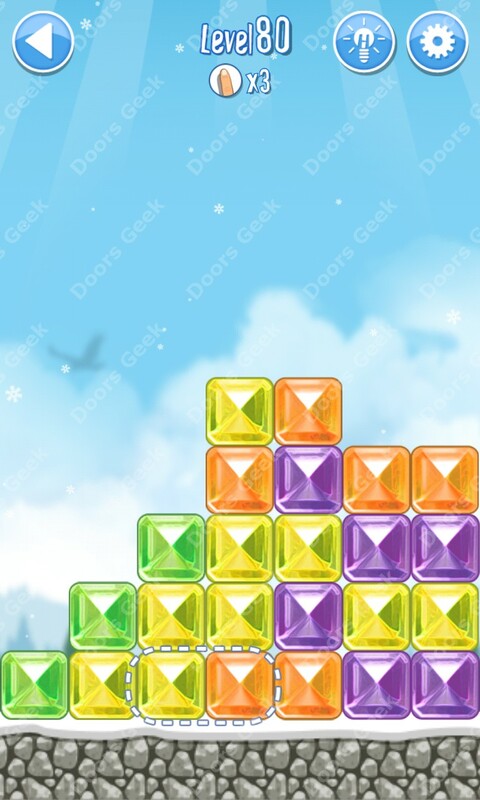 Break The Ice: Snow World (Alps) Level 83 Walkthrough, Cheats, Solution for Android, iPhone, iPad, iPod. 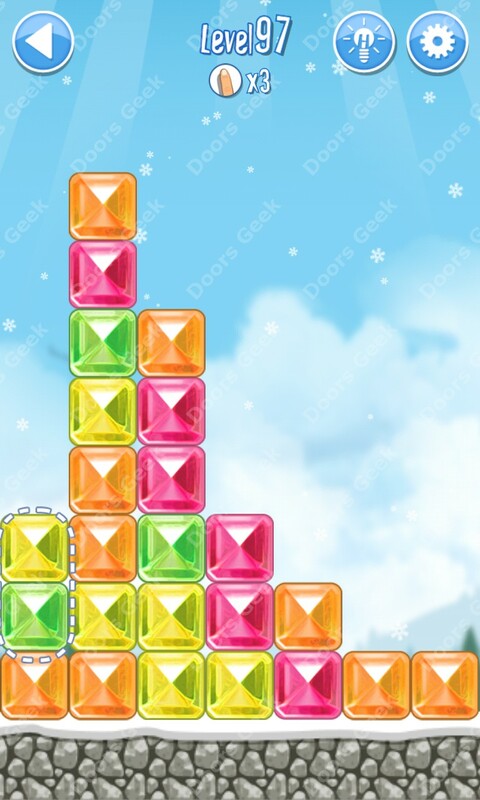 Break The Ice: Snow World (Alps) Level 82 Walkthrough, Cheats, Solution for Android, iPhone, iPad, iPod. 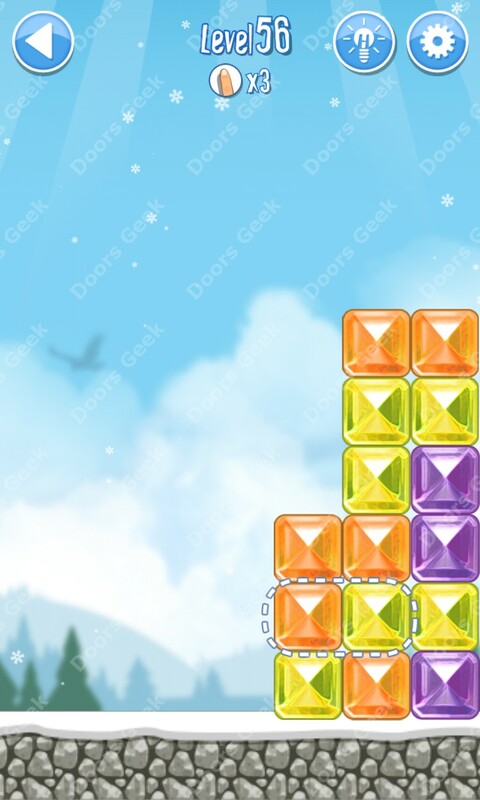 Break The Ice: Snow World (Alps) Level 81 Walkthrough, Cheats, Solution for Android, iPhone, iPad, iPod. 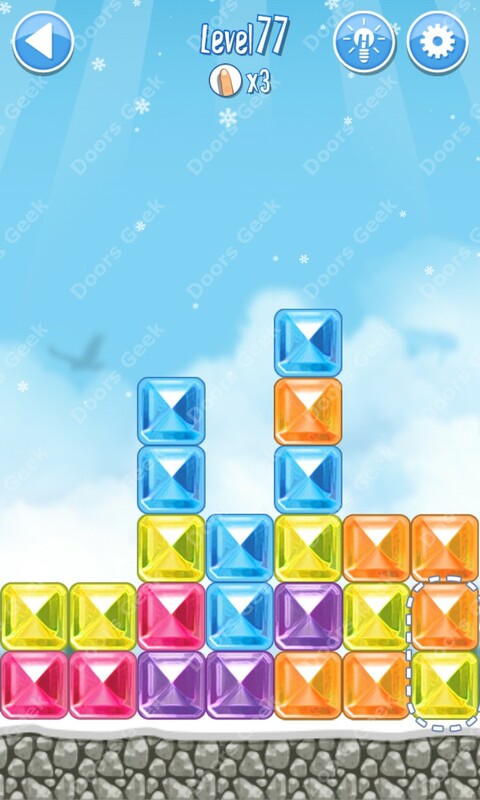 Break The Ice: Snow World (Alps) Level 80 Walkthrough, Cheats, Solution for Android, iPhone, iPad, iPod. 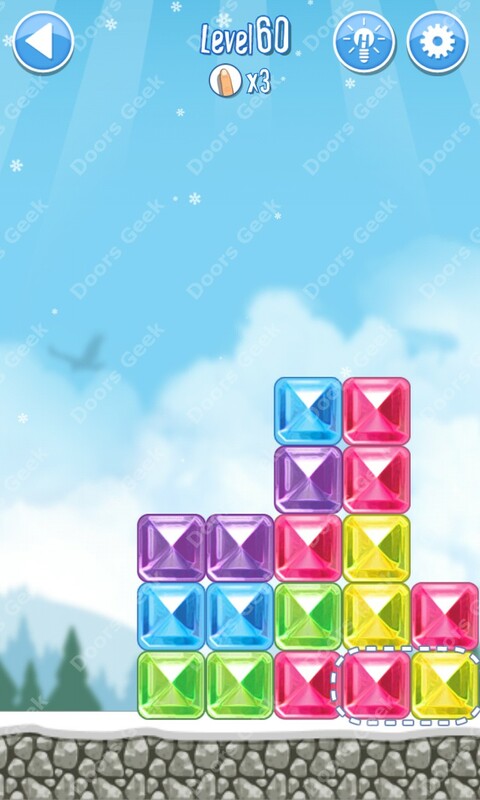 Break The Ice: Snow World (Alps) Level 79 Walkthrough, Cheats, Solution for Android, iPhone, iPad, iPod. 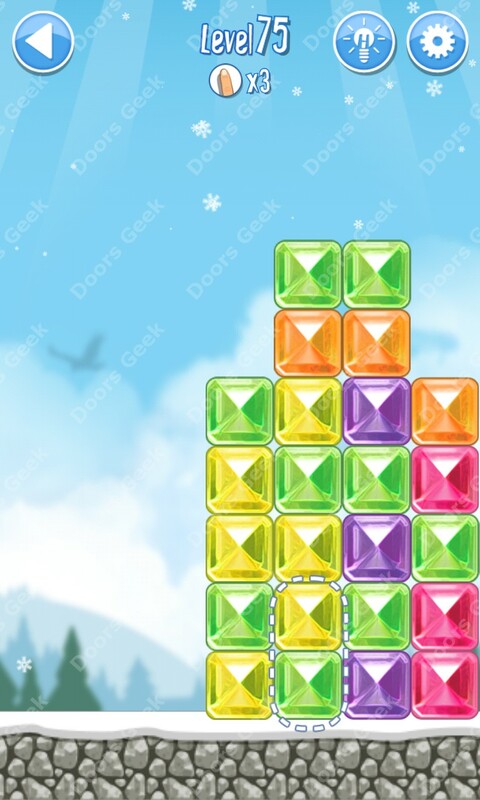 Break The Ice: Snow World (Alps) Level 78 Walkthrough, Cheats, Solution for Android, iPhone, iPad, iPod. 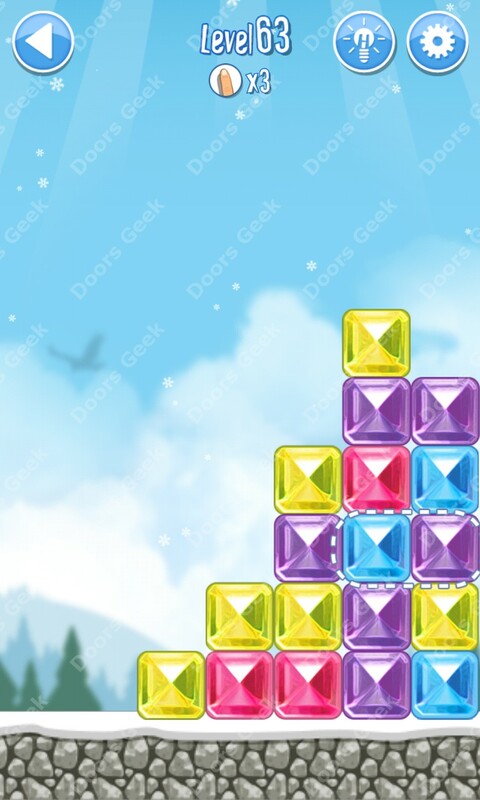 Break The Ice: Snow World (Alps) Level 77 Walkthrough, Cheats, Solution for Android, iPhone, iPad, iPod. 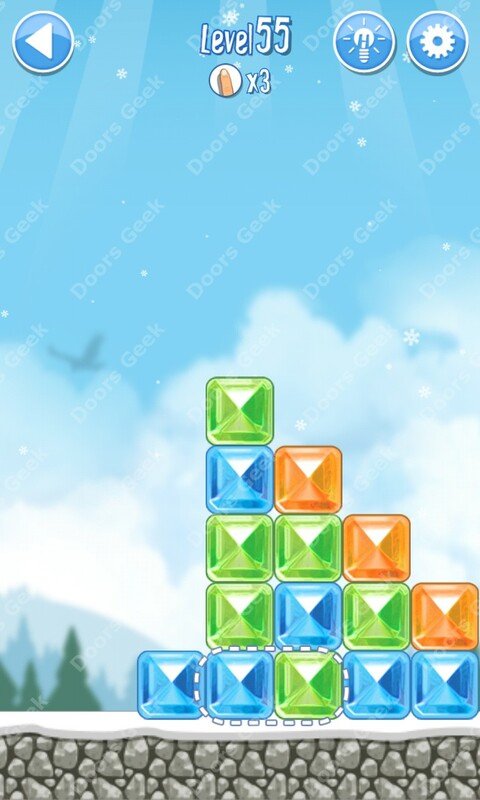 Break The Ice: Snow World (Alps) Level 76 Walkthrough, Cheats, Solution for Android, iPhone, iPad, iPod. 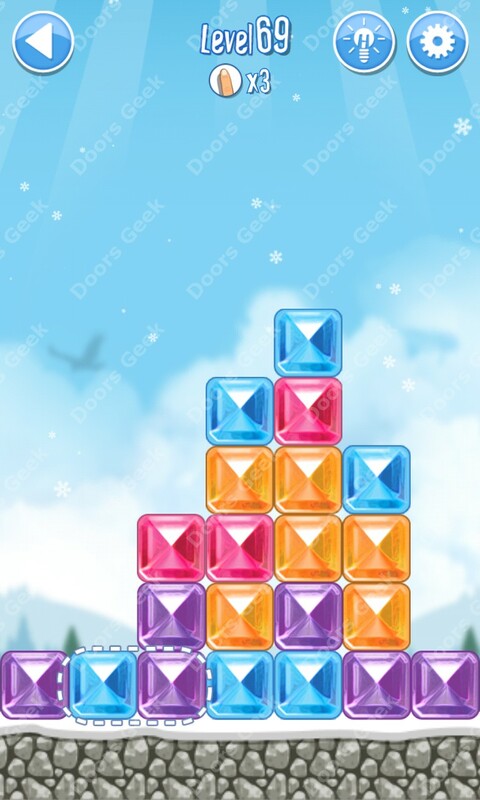 Break The Ice: Snow World (Alps) Level 75 Walkthrough, Cheats, Solution for Android, iPhone, iPad, iPod. 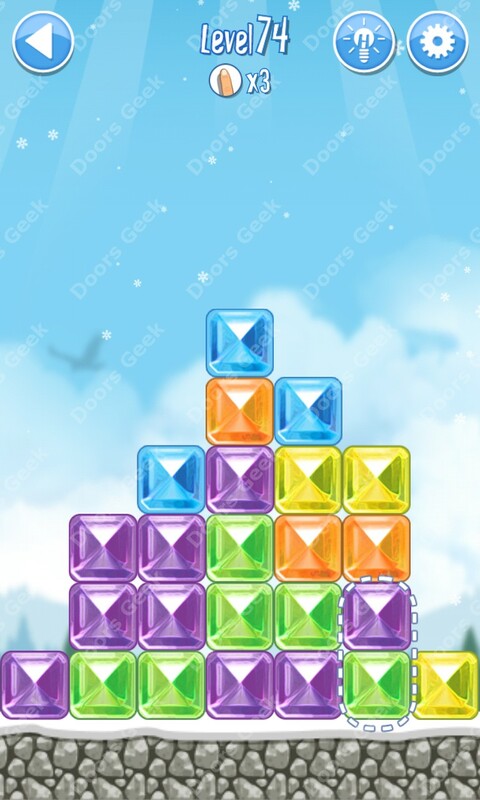 Break The Ice: Snow World (Alps) Level 74 Walkthrough, Cheats, Solution for Android, iPhone, iPad, iPod. 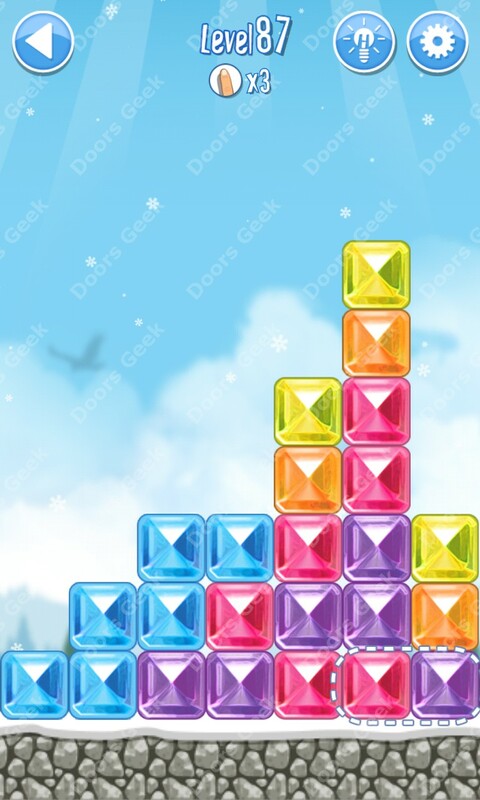 Break The Ice: Snow World (Alps) Level 73 Walkthrough, Cheats, Solution for Android, iPhone, iPad, iPod. 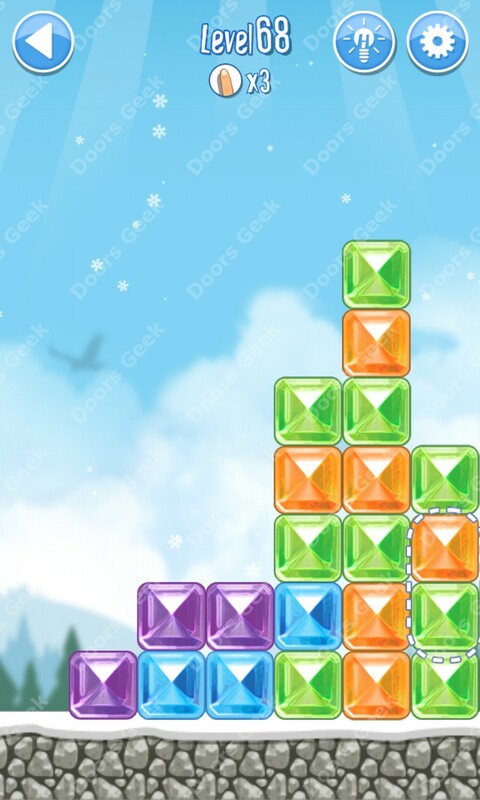 Break The Ice: Snow World (Alps) Level 72 Walkthrough, Cheats, Solution for Android, iPhone, iPad, iPod. 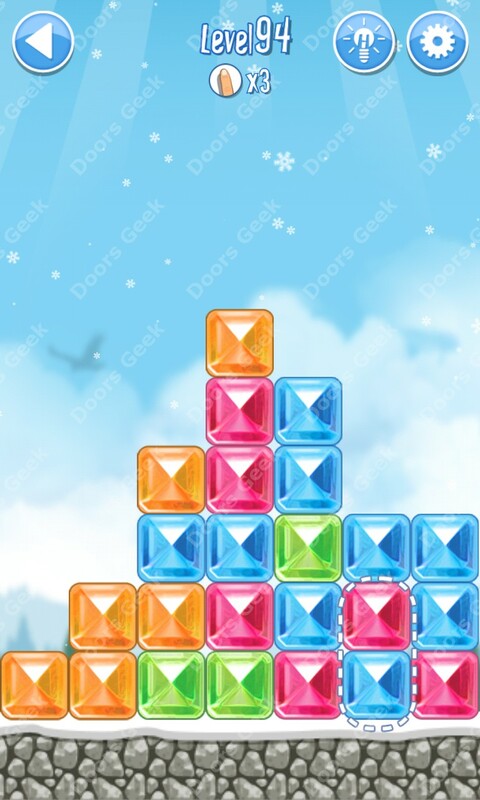 Break The Ice: Snow World (Alps) Level 71 Walkthrough, Cheats, Solution for Android, iPhone, iPad, iPod. 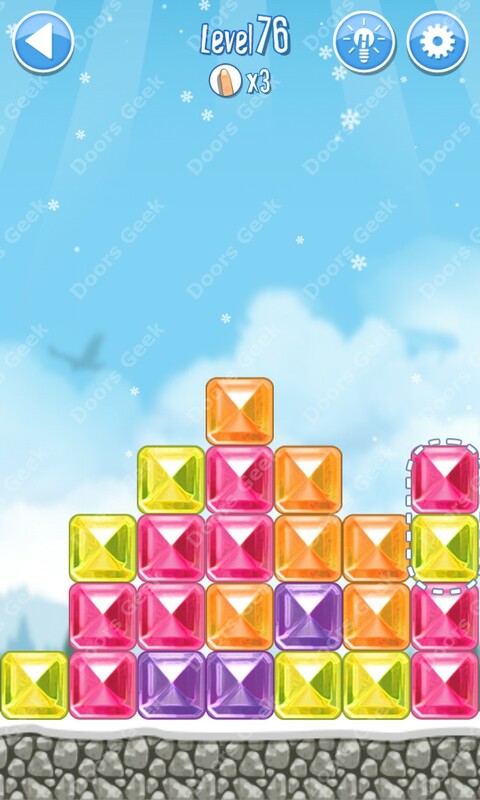 Break The Ice: Snow World (Alps) Level 70 Walkthrough, Cheats, Solution for Android, iPhone, iPad, iPod. 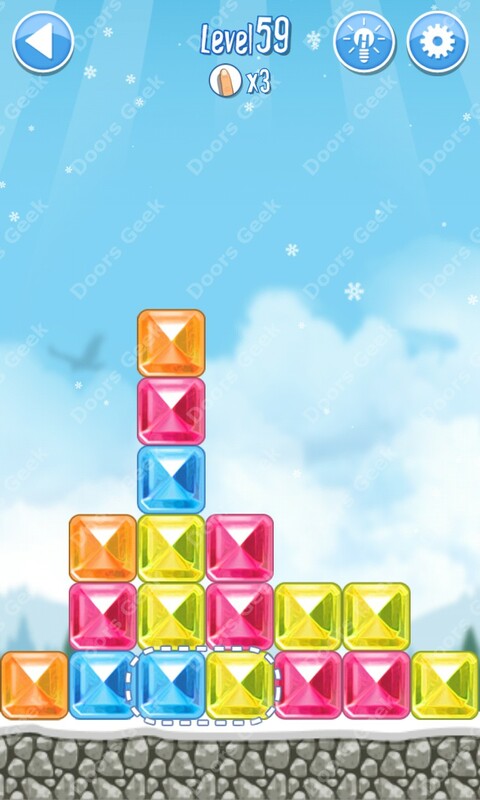 Break The Ice: Snow World (Alps) Level 69 Walkthrough, Cheats, Solution for Android, iPhone, iPad, iPod. 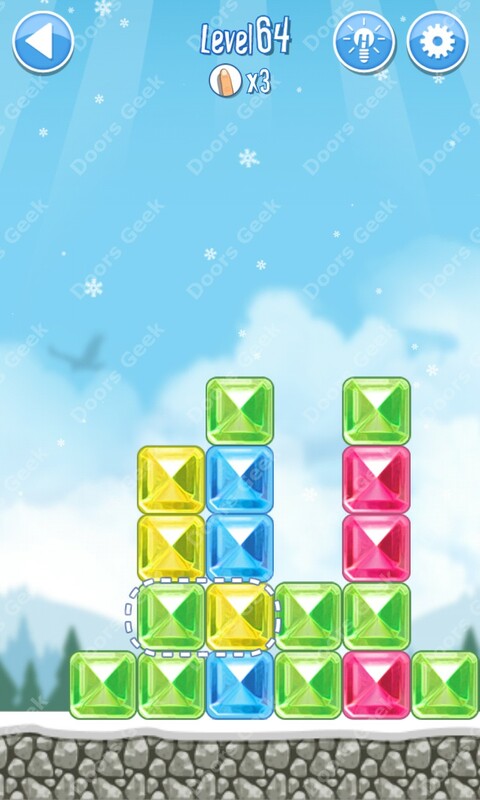 Break The Ice: Snow World (Alps) Level 68 Walkthrough, Cheats, Solution for Android, iPhone, iPad, iPod. 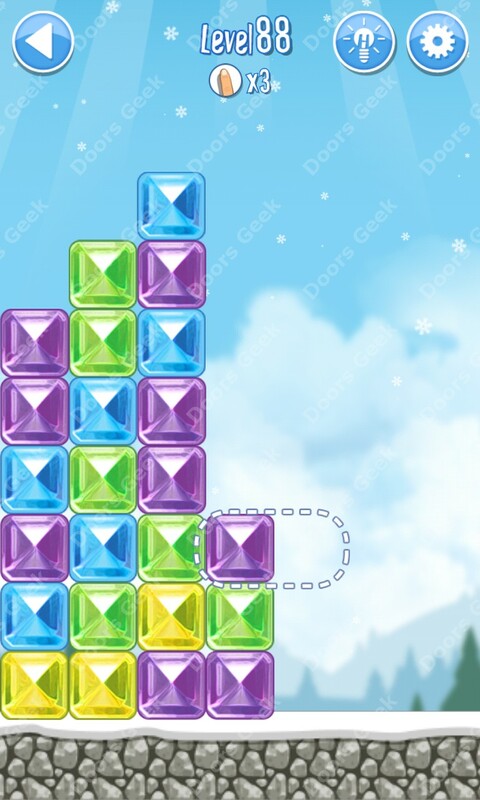 Break The Ice: Snow World (Alps) Level 67 Walkthrough, Cheats, Solution for Android, iPhone, iPad, iPod. 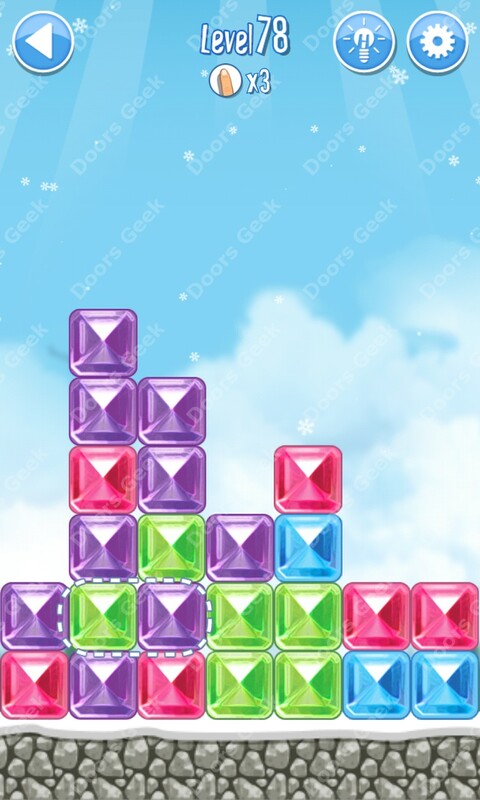 Break The Ice: Snow World (Alps) Level 66 Walkthrough, Cheats, Solution for Android, iPhone, iPad, iPod. 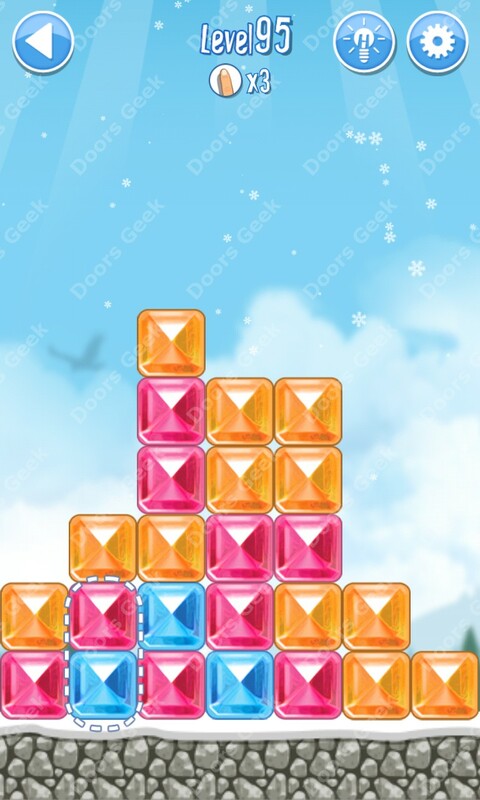 Break The Ice: Snow World (Alps) Level 65 Walkthrough, Cheats, Solution for Android, iPhone, iPad, iPod. 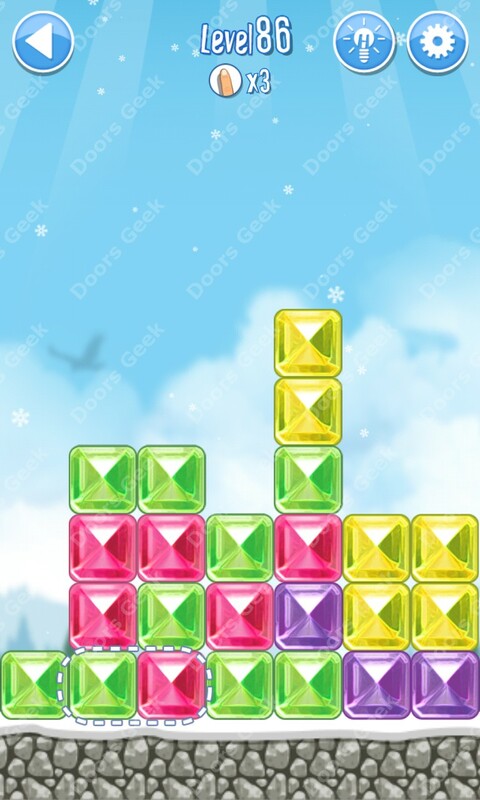 Break The Ice: Snow World (Alps) Level 64 Walkthrough, Cheats, Solution for Android, iPhone, iPad, iPod. 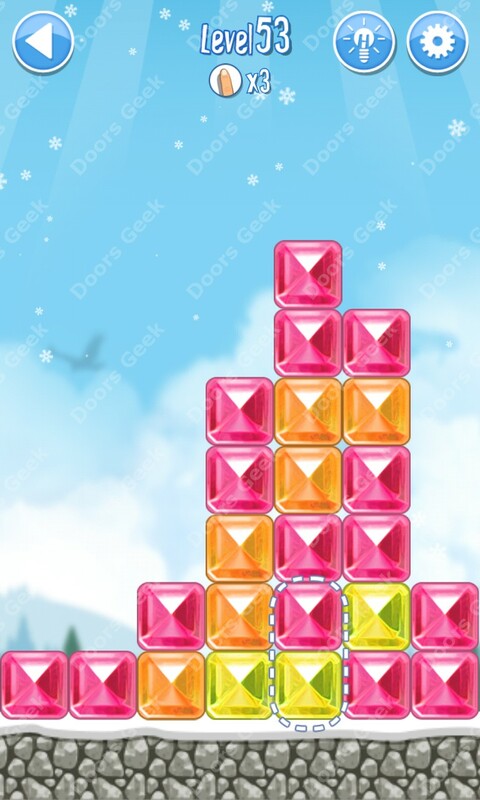 Break The Ice: Snow World (Alps) Level 63 Walkthrough, Cheats, Solution for Android, iPhone, iPad, iPod. 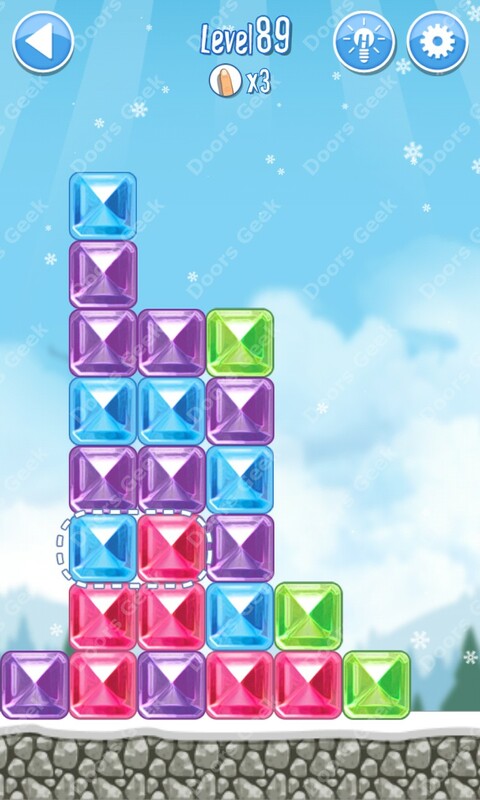 Break The Ice: Snow World (Alps) Level 62 Walkthrough, Cheats, Solution for Android, iPhone, iPad, iPod. 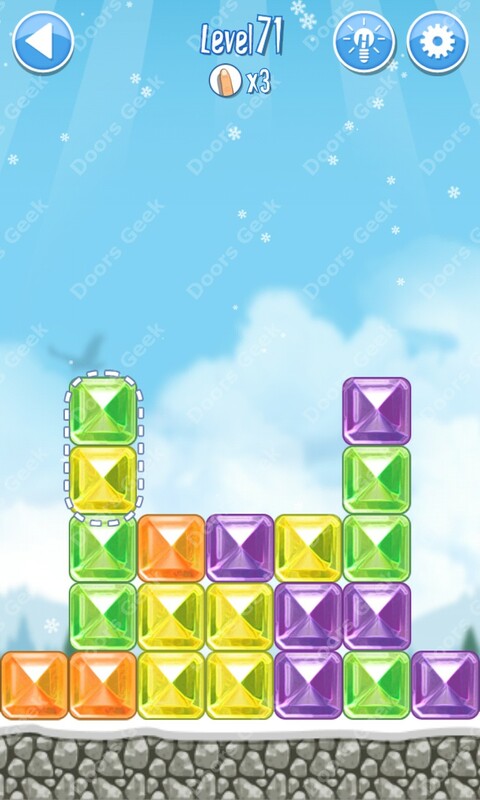 Break The Ice: Snow World (Alps) Level 61 Walkthrough, Cheats, Solution for Android, iPhone, iPad, iPod. 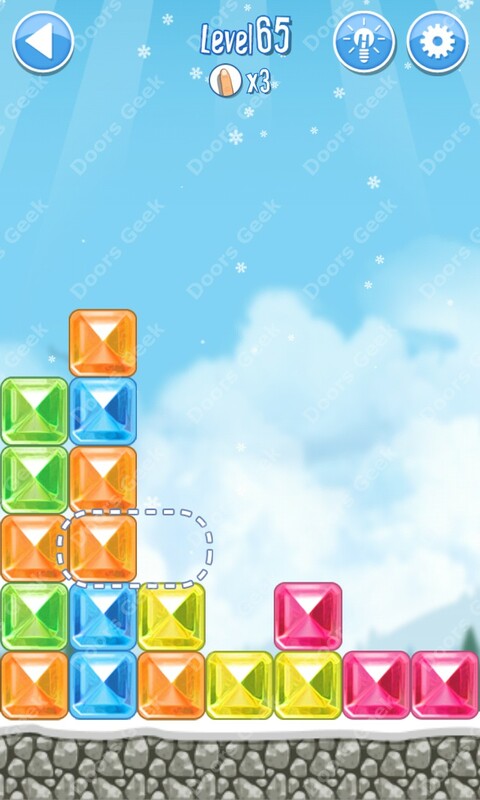 Break The Ice: Snow World (Alps) Level 60 Walkthrough, Cheats, Solution for Android, iPhone, iPad, iPod. 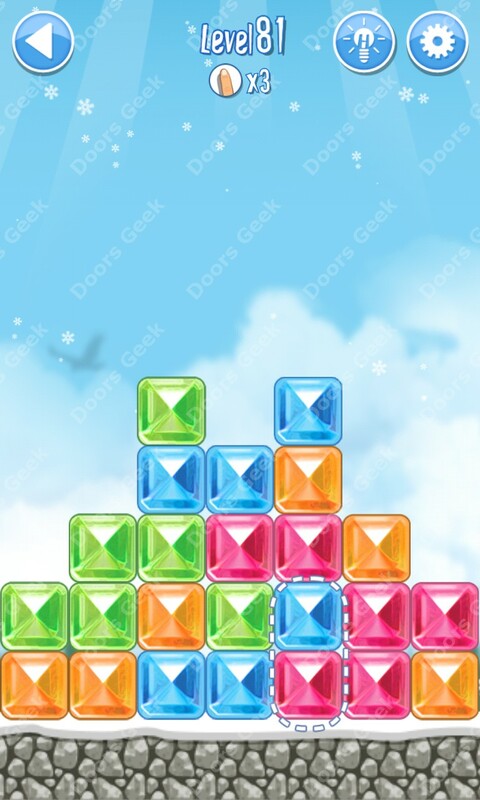 Break The Ice: Snow World (Alps) Level 59 Walkthrough, Cheats, Solution for Android, iPhone, iPad, iPod. 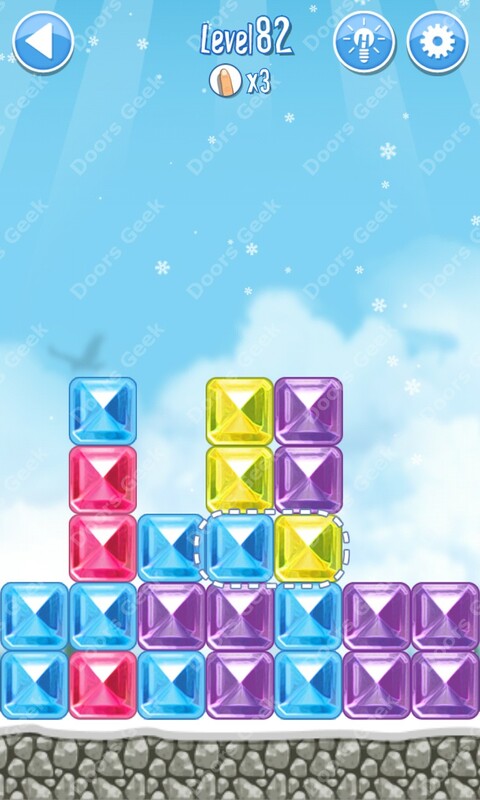 Break The Ice: Snow World (Alps) Level 58 Walkthrough, Cheats, Solution for Android, iPhone, iPad, iPod. 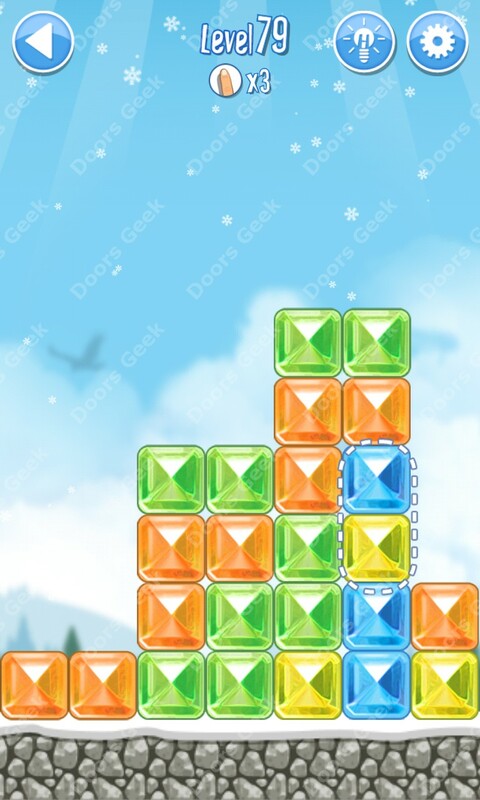 Break The Ice: Snow World (Alps) Level 57 Walkthrough, Cheats, Solution for Android, iPhone, iPad, iPod. 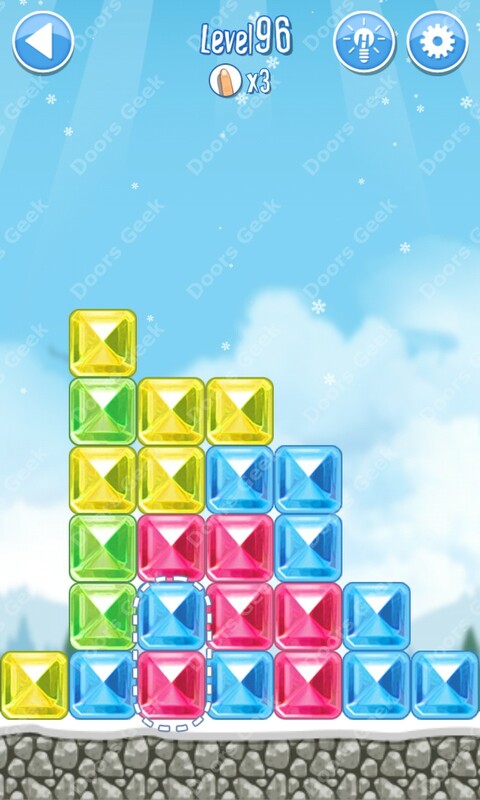 Break The Ice: Snow World (Alps) Level 56 Walkthrough, Cheats, Solution for Android, iPhone, iPad, iPod. 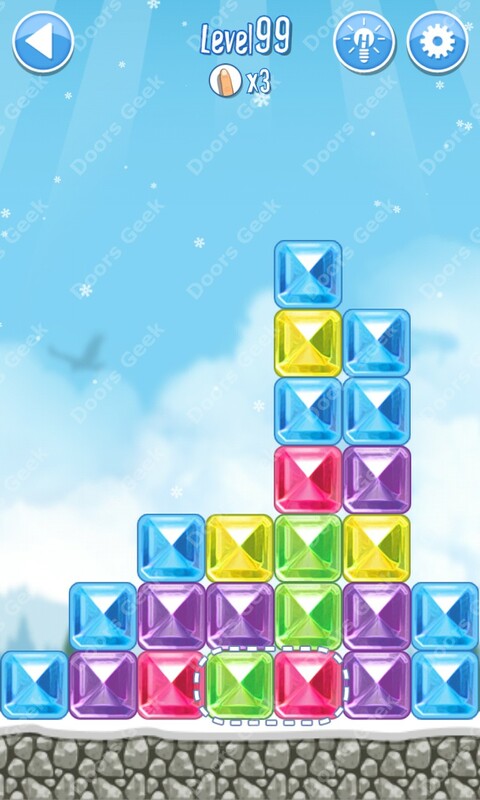 Break The Ice: Snow World (Alps) Level 55 Walkthrough, Cheats, Solution for Android, iPhone, iPad, iPod. 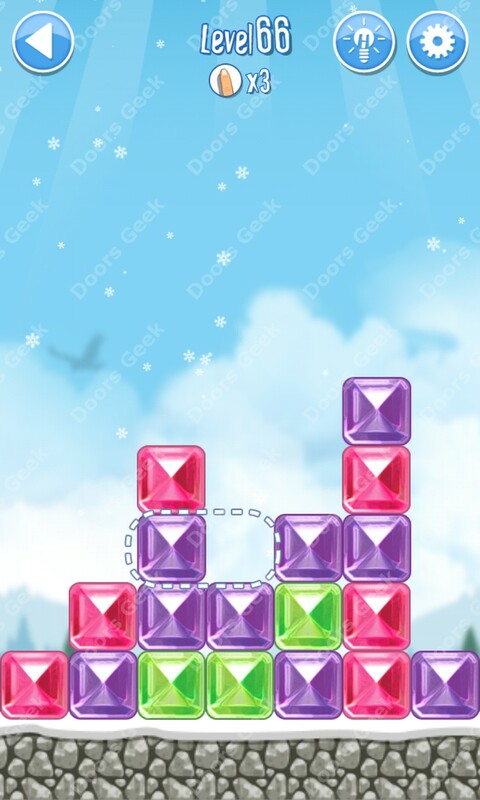 Break The Ice: Snow World (Alps) Level 54 Walkthrough, Cheats, Solution for Android, iPhone, iPad, iPod. 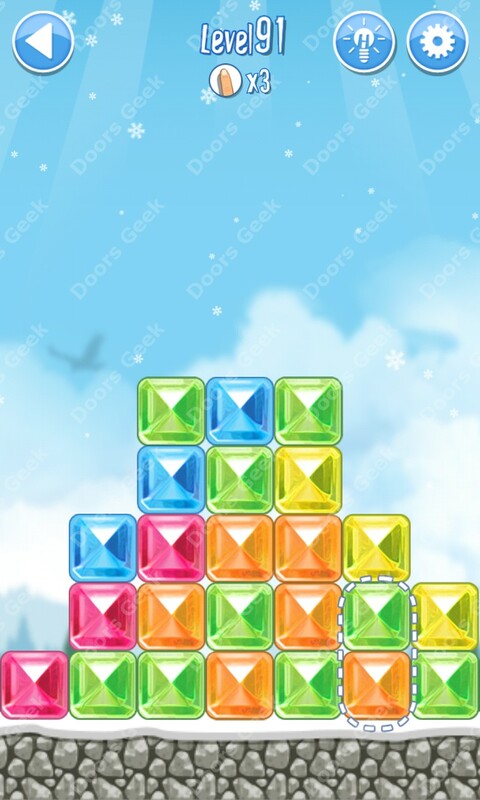 Break The Ice: Snow World (Alps) Level 53 Walkthrough, Cheats, Solution for Android, iPhone, iPad, iPod. 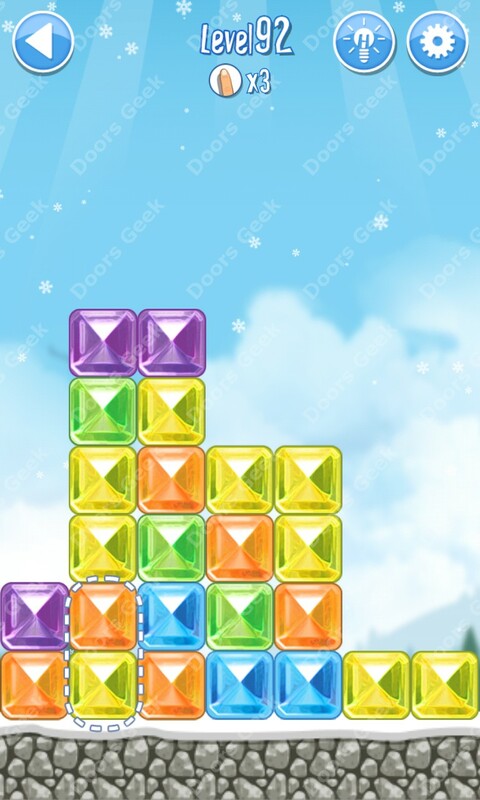 Break The Ice: Snow World (Alps) Level 52 Walkthrough, Cheats, Solution for Android, iPhone, iPad, iPod. 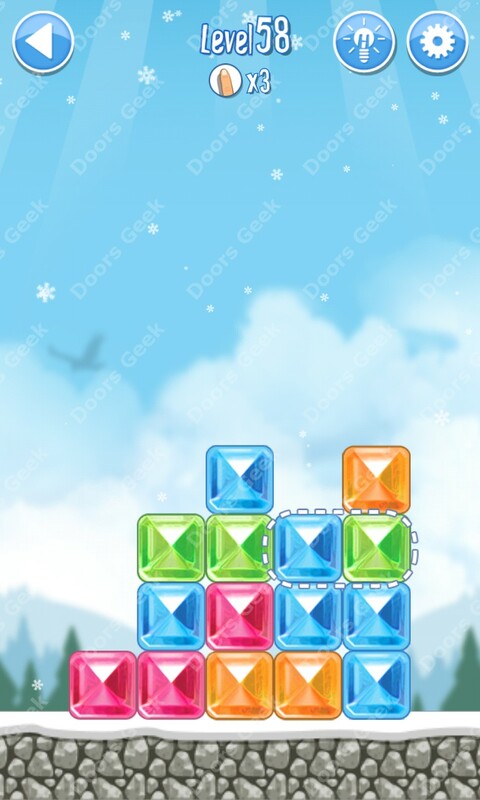 Break The Ice: Snow World (Alps) Level 51 Walkthrough, Cheats, Solution for Android, iPhone, iPad, iPod.